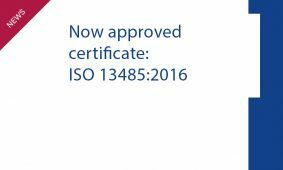 We have been approved for certificate ISO 13485:2016. 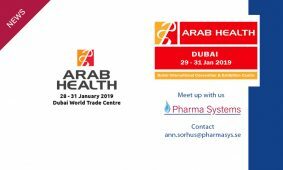 If you are visiting Arab Health, Dubai, in January 28-31 2019 and would like to book a meeting with us. 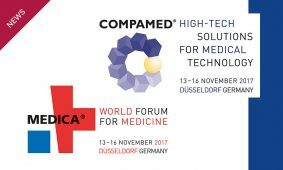 MEDICA – COMPAMED trade fair take place in Düsseldorf, Germany, 12-15 November 2018! We will attend Arab Health in January 2018 and will be pleased to meet with you. 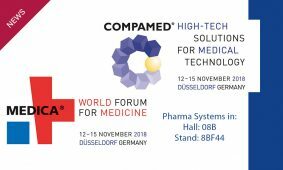 Visit us at COMPAMED in Düsseldorf, Germany, 13-16 November 2017! 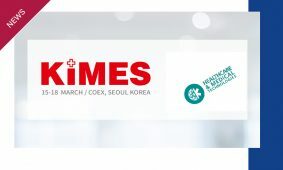 We will be available at KIMES in COEX, Seoul, South Korea. 16 – 17 March 2017. 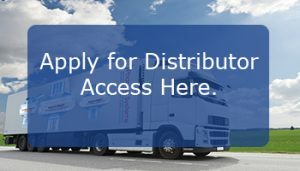 ESA- London, 28-30 May 2016. 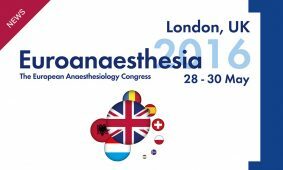 We will be present at Euroanesthesia (ESA)- London, 28-30 May 2016! 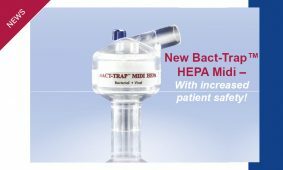 New Bact-Trap™ HEPA Midi – increased patient safety! It is a pleasure for us to introduce our new Midi-range Breathing System Filter Bact-Trap™ HEPA Midi. Pharma Systems release Pharma Trach Multi Function. © Copyright 1990- 2019 Pharma Systems - All Rights Reserved.